Not so many years ago, Apple didn’t allow anyone under 18 to attend its annual worldwide developer conference. Brilliant under-age programmers used to devise ways to sneak in. Today, Apple has a scholarship program that invites young programmers to apply for a scholarship to the show. 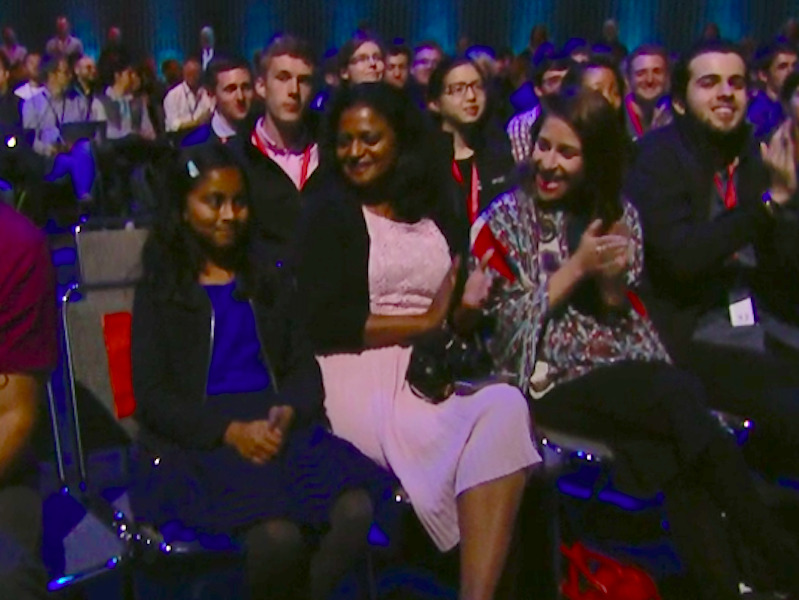 This year, 350 scholarship winners are attending the WWDC show including about 120 kids under 18, Apple says. And even among those bright kids, one stands out, as the youngest ever WWDC attendee: a 9-year-old Australian girl: Anvitha Vijay. Vijay coded her first app at age 7, self-teaching herself by watching how-to-code videos on YouTube and elsewhere on the web, she told Fortune’s Leena Rao. Vijay has created a handful of apps. She even has one available on the App store, called Smartkins, an app for kids that has over 100 different animal names and sounds, and allows kids to even record their own thoughts and sounds (very cute). Vijay has impressed Apple so much, that she got to meet CEO Tim Cook. 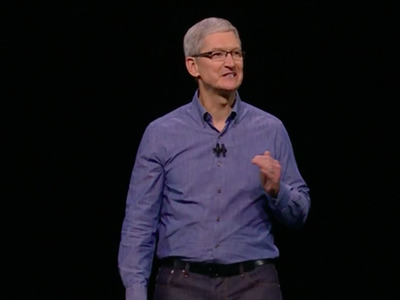 While Cook always meets the teen developers who come to the show (Apple has a whole list of activities for them), Cook gave Vijay a special shout out.